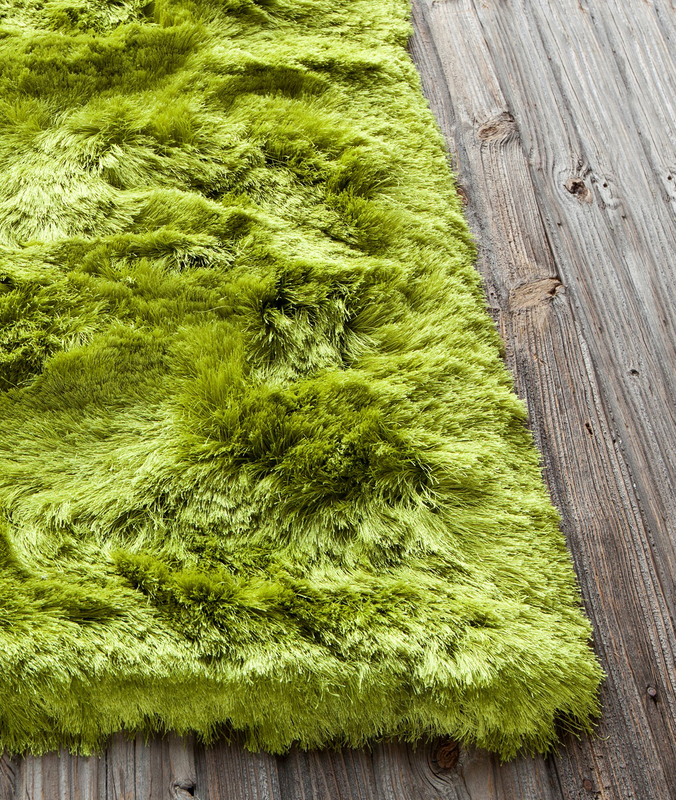 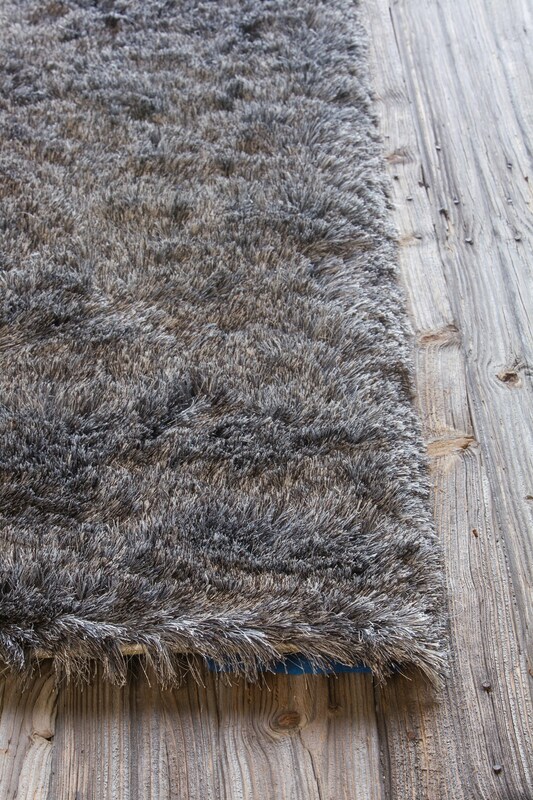 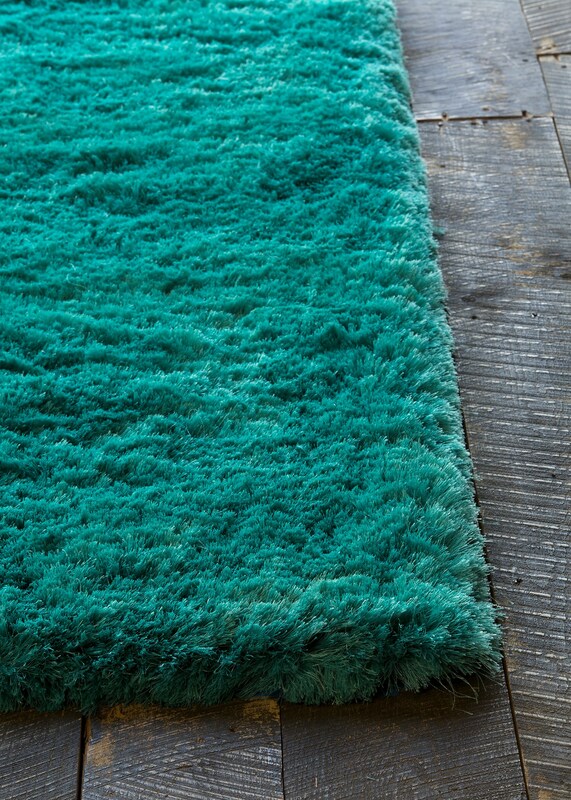 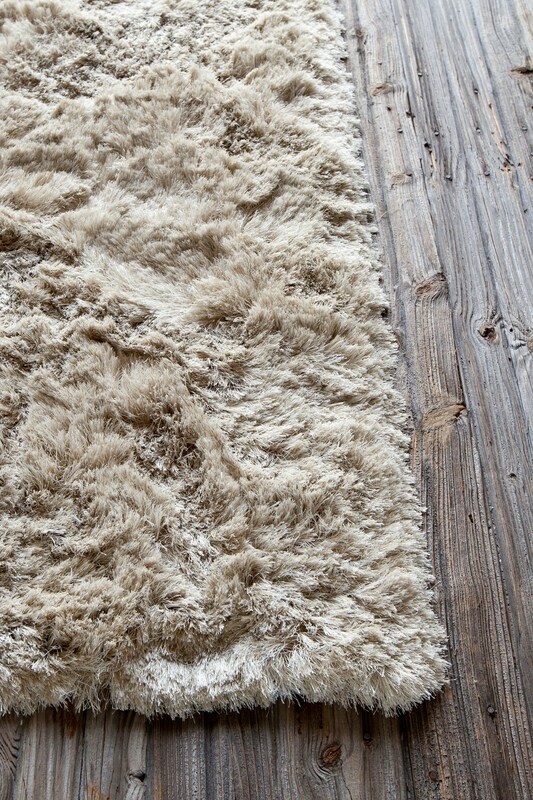 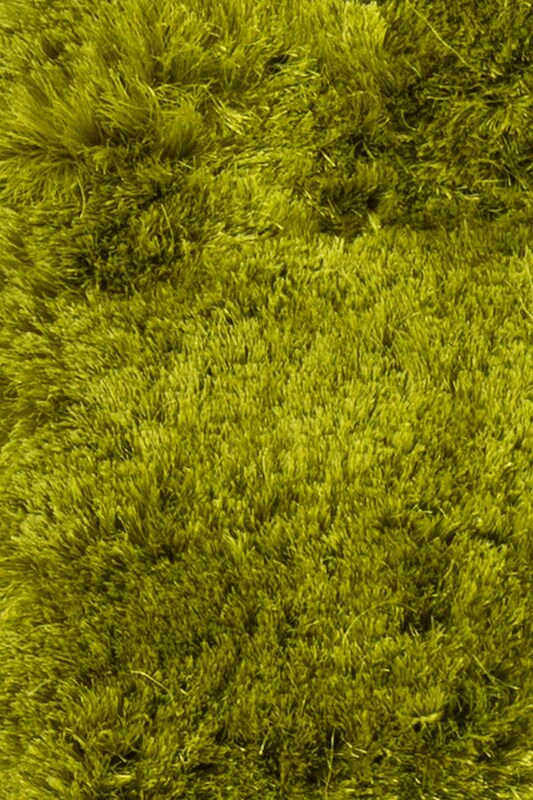 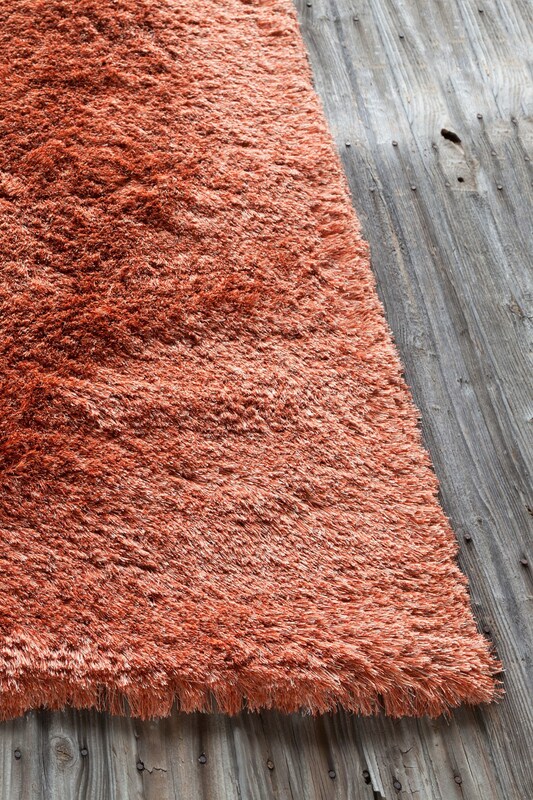 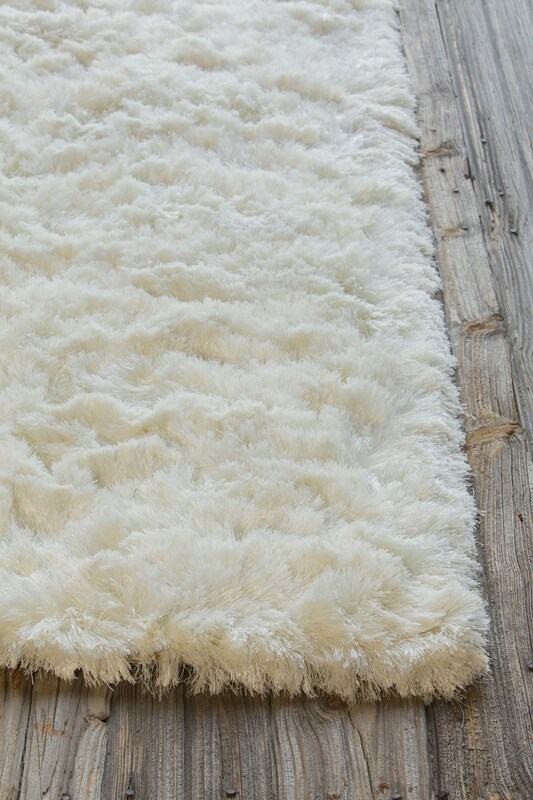 The Naya collection offers a simple yet elegant shag rug that would go well with any style. 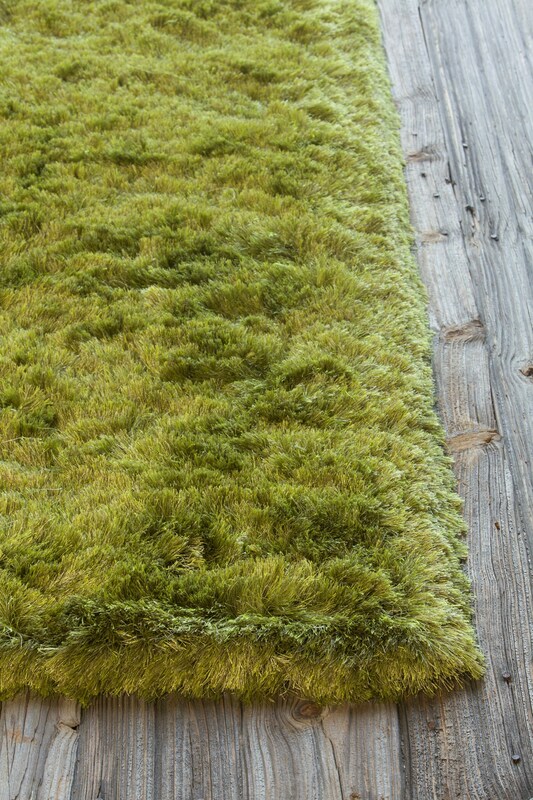 All rugs in the Naya collection are hand crafted and imported from India. 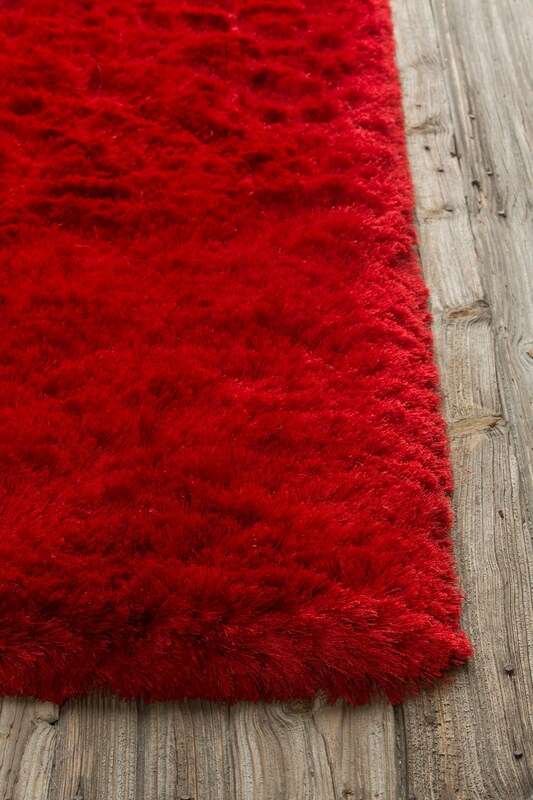 Comes in green, red, brown, taupe, off white, grey, red, cyan, and olive.